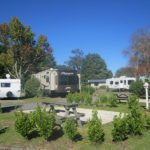 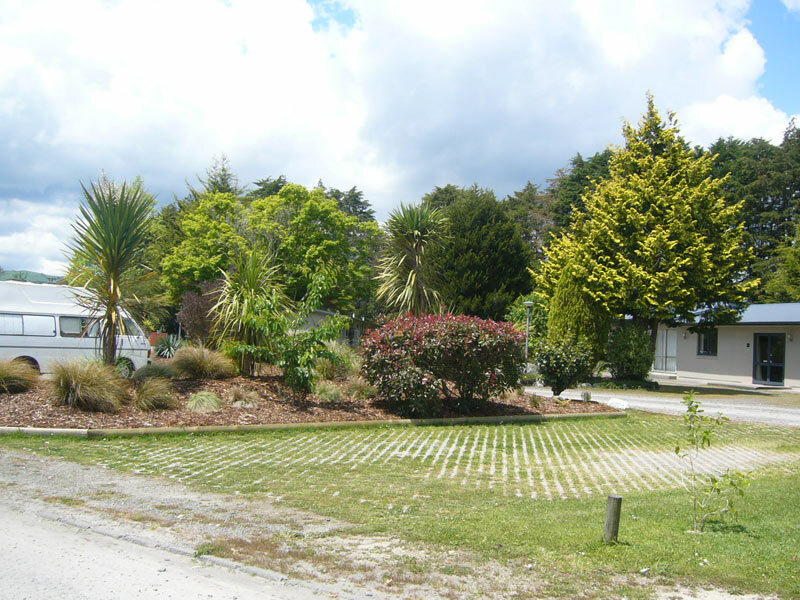 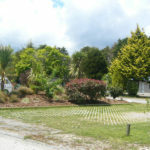 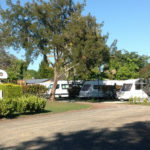 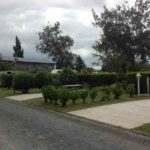 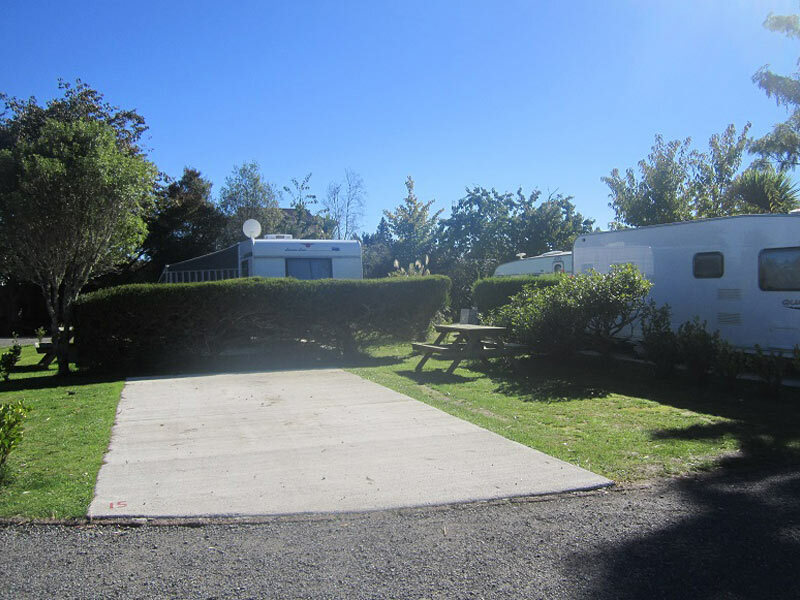 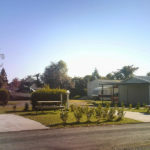 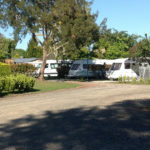 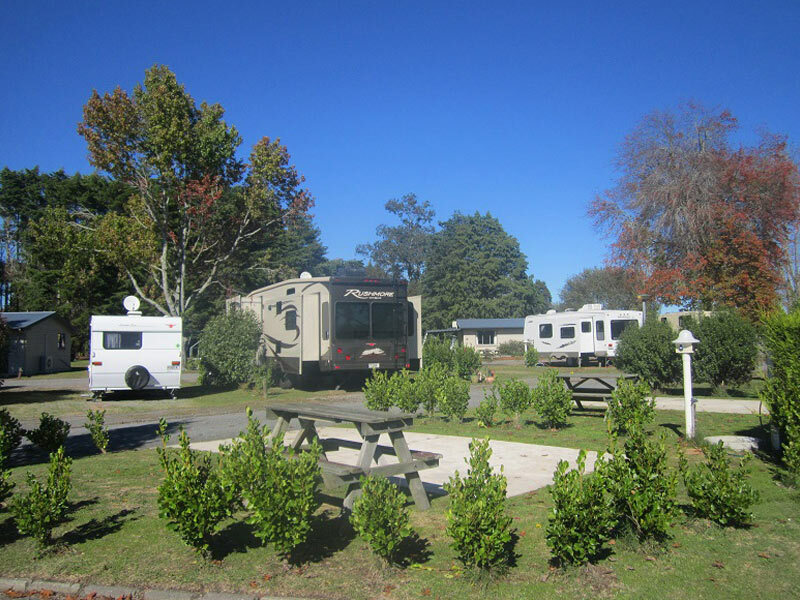 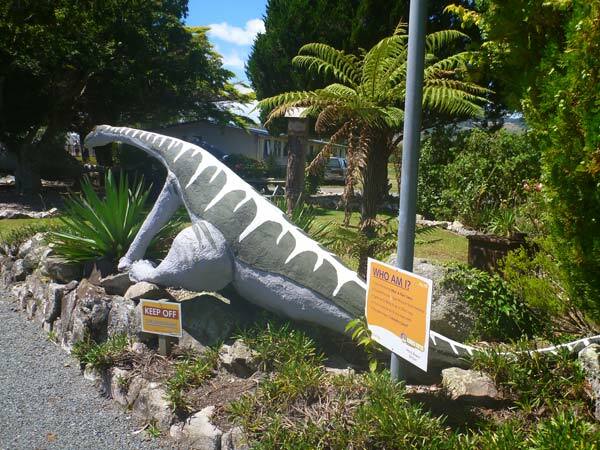 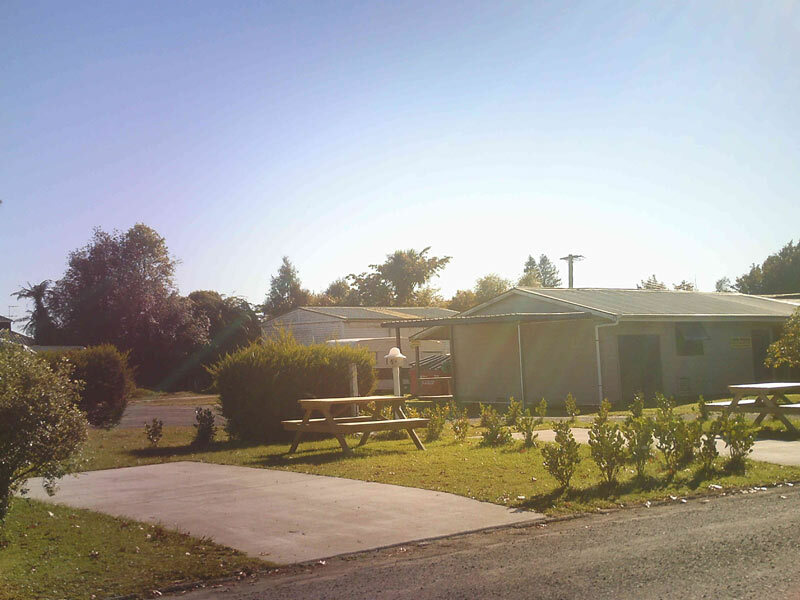 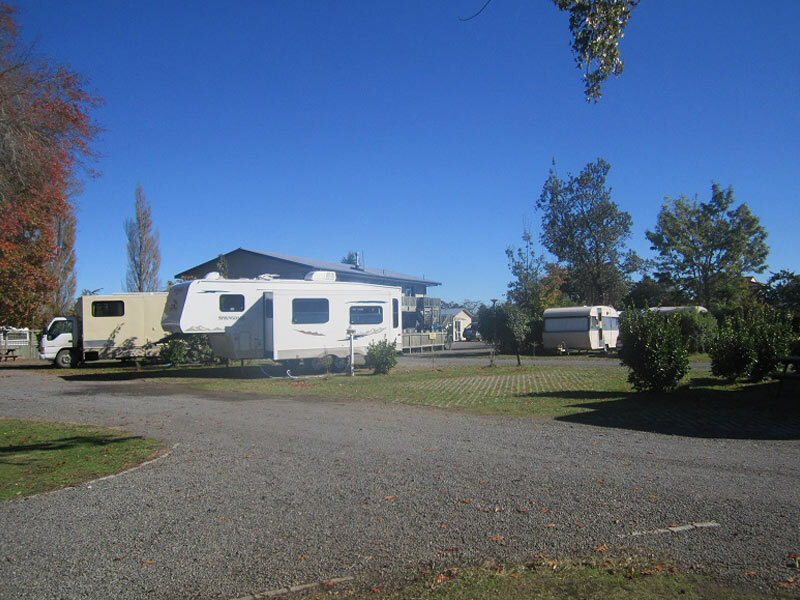 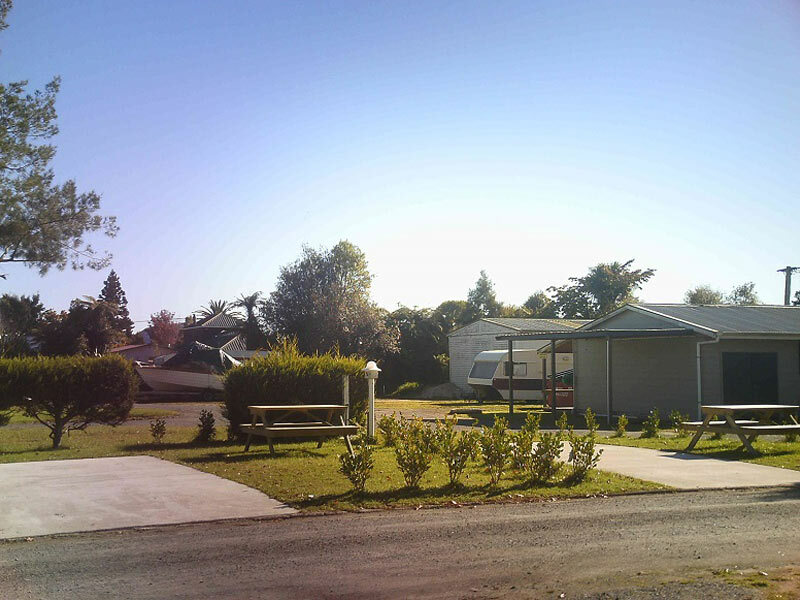 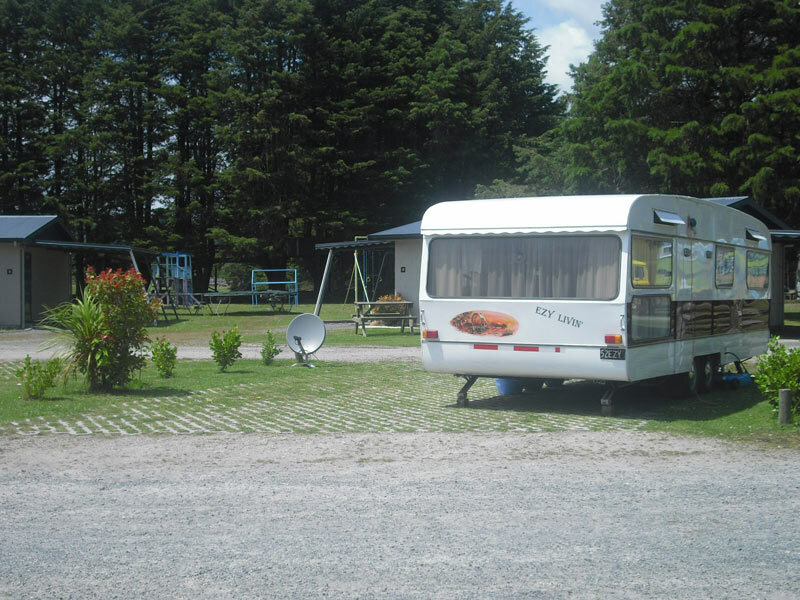 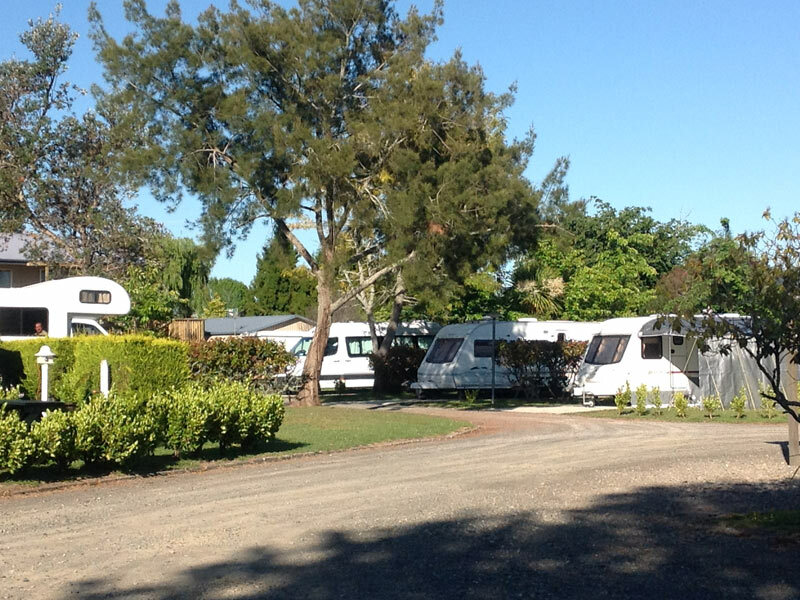 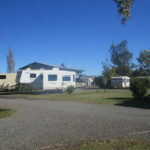 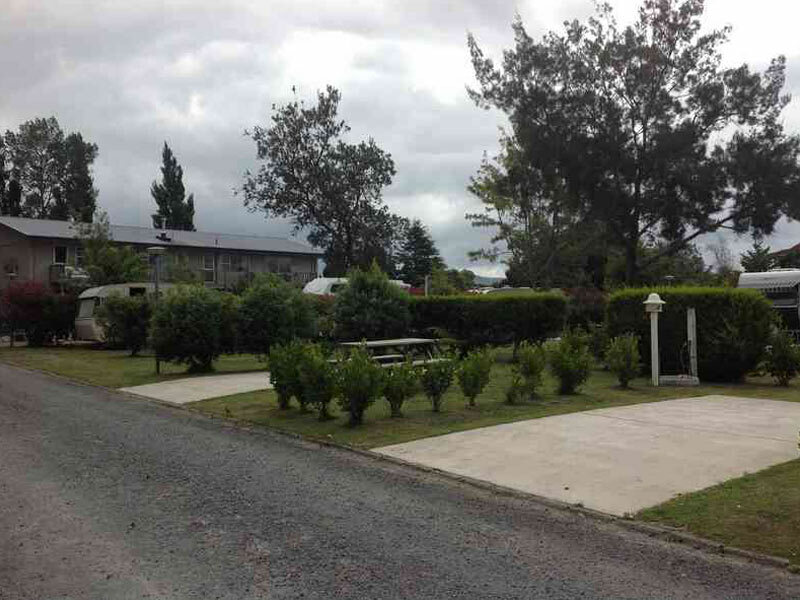 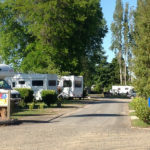 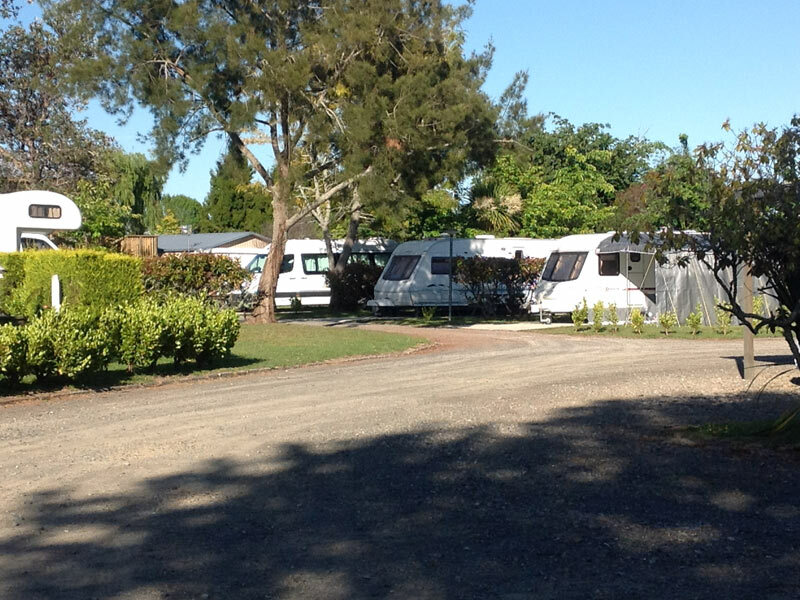 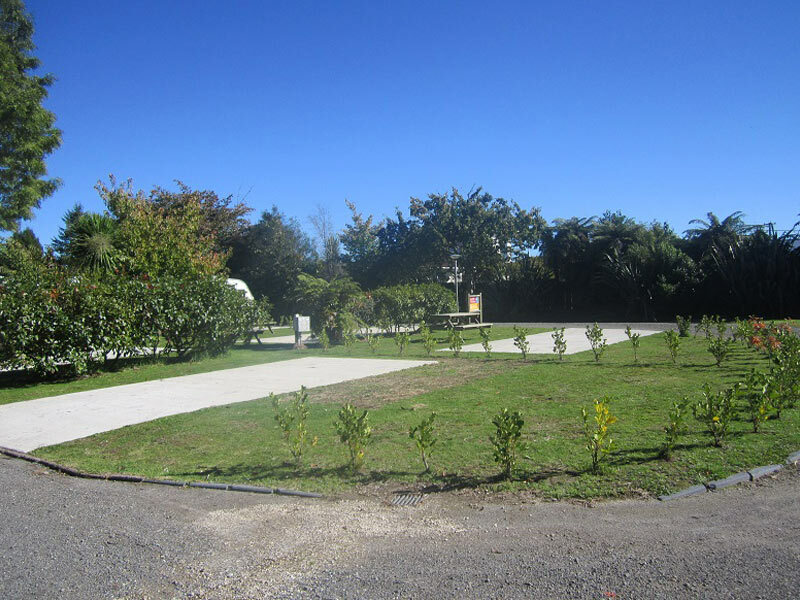 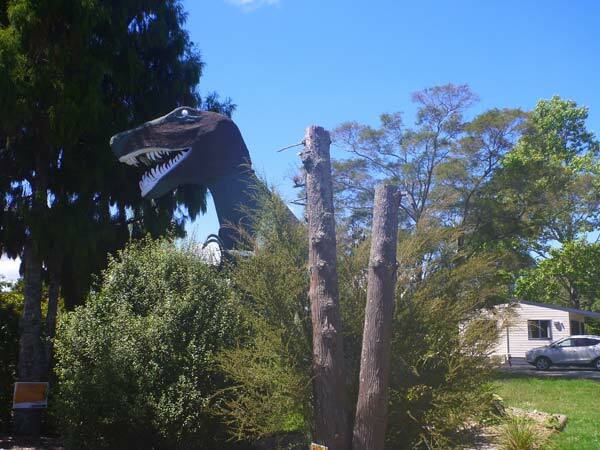 We have five larger drive through campsites which are perfect for owners of bigger motorhomes, RVs or buses. 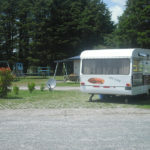 All weather hard standings also available. 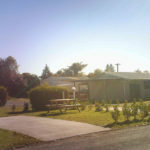 The FREE dump station is easily accessible and free to use. 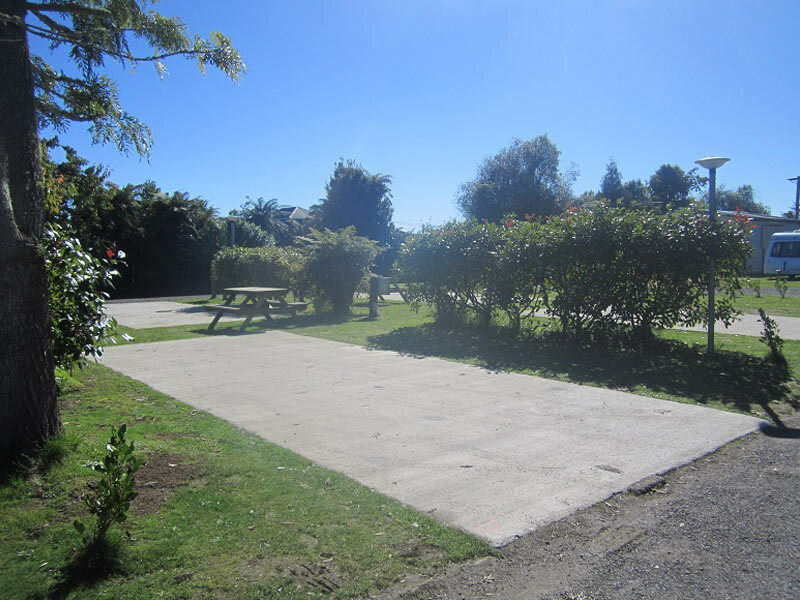 FREE showers and other ablution and kitchen facilities. 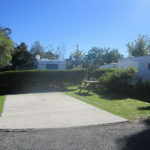 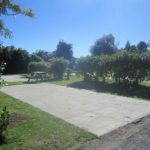 FREE BBQ’s available and picnic tables available through out the caravan park. 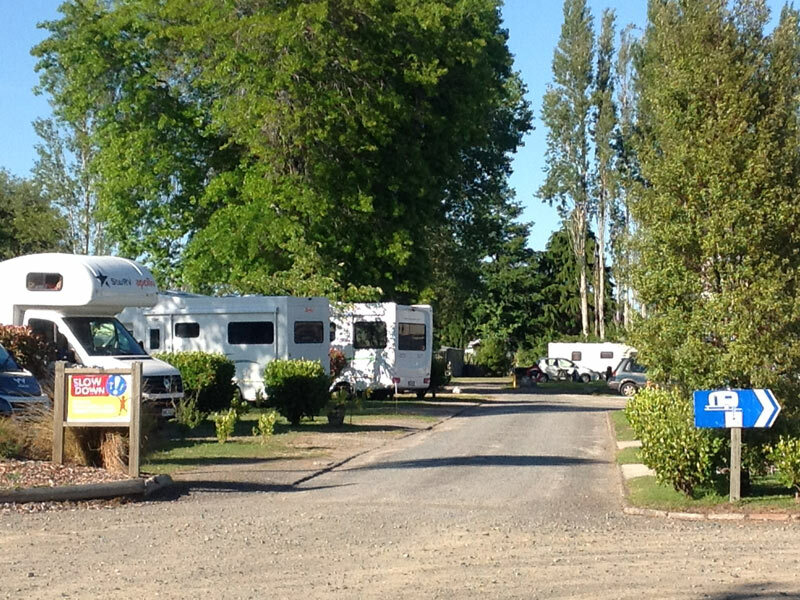 The Campground is well lit to make it a safe and secure environment. 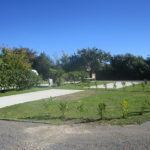 Small dogs are welcome in non-peak time by arrangement with management.